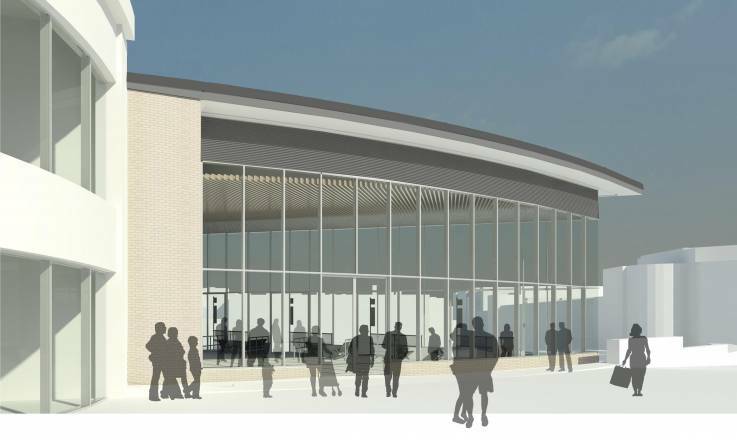 SPACE & PLACE has been appointed by Exeter City Council to develop a new bus station in the centre of Exeter as part of a major redevelopment of the current bus station site. This will greatly improve this part of the city with an exciting array of new facilities, including a cinema, restaurants, cafes and shops, a green public square and a brand new leisure centre with two swimming pools, a gym and sauna. The bus station comprises of an enclosed concourse with boarding points and waiting areas, an enquiries office, public toilets and staff facilities. The project is due to be submitted for planning in 2016 with a planned completion end of 2018.